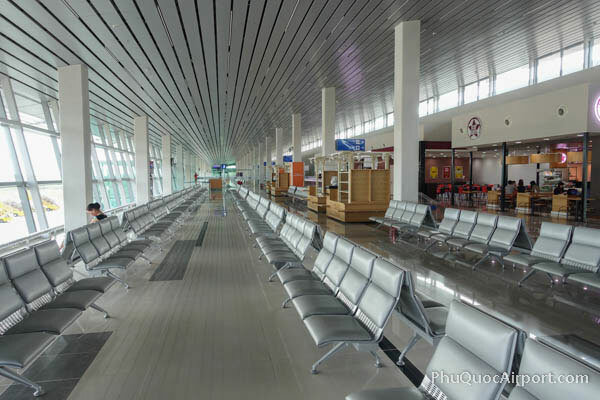 Phu Quoc International Airport (IATA: PQC, ICAO: VVPQ) is the main international airport on Phu Quoc Island in southern Vietnam. 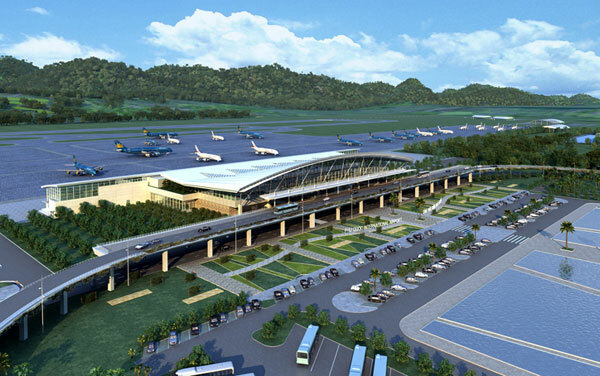 The new Phu Quoc International Airport was opened in 2012. 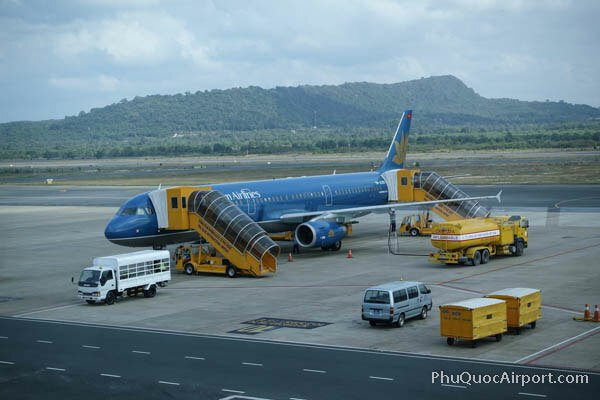 Airlines currently operating both domestic and international flights from Phu Quoc include Vietnam Airlines, VietJet Air and Jetstar Pacific Airlines. 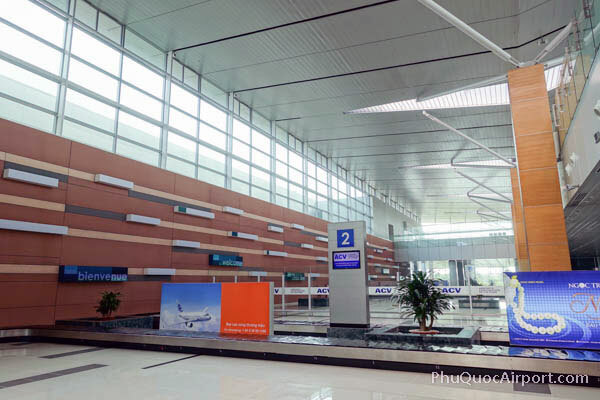 Flights to Ho Chi Minh City and Hanoi are operating several times per day. The modern terminal building offers many dining and shopping venues. There are several hotels and resorts located within 10 minutes driving distance from the airport. 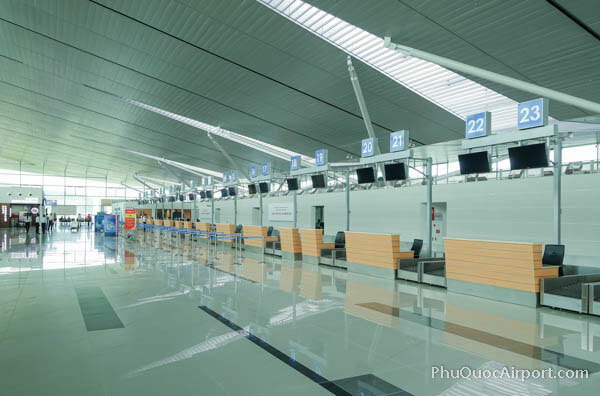 Copyright © 2019 - Phu Quoc Airport Guide - Netmobius publication.